Muscat gives you the opportunity to witness a modern commercial centre existing in harmony with its traditional culture. 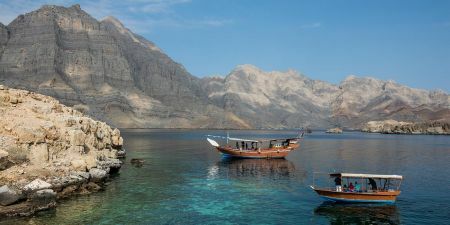 With its natural harbor, Muscat means “Anchorage” and it lies in a natural volcanic bowl. Enjoy this Muscat City Tour to discover Muscat Sightseeing which the most enchanting city in Oman. 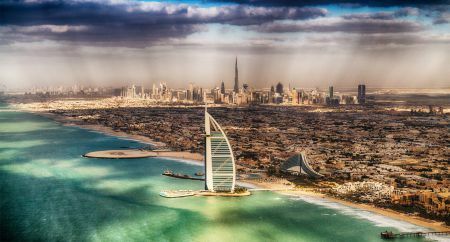 Visit The Grand Mosque, Bait Al Zubair Museum, the Fish Market, the colorful Muttrah Souq, and a photo stop to the Al Alam Palace. Memphis Tours representative will pick you up from your hotel by a four-wheel drive car to start your wonderful half day Muscat city tour. We will drive toward the beautiful embassy quarter of Muscat en route to visit The Grand Mosque, to briefly introduce Oman’s history and development. 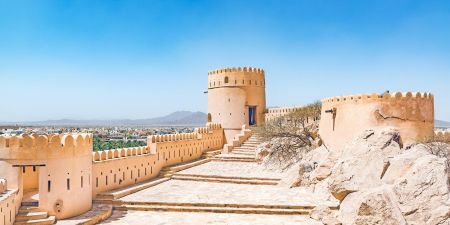 Then have a tour to Bait Al Zubair Museum, which showcases Omani heritage with a vast collection of antiques, traditional Omani weaponry, jewelry, costumes, domestic utensils and recreated urban and rural environments. Then drive along the waterfront Corniche to visit the Fish Market & the colorful Muttrah Souq. Then extends to Al Alam Palace of his Majesty Sultan Qaboos flanked by the 16th century Portuguese forts Mirani & Jalali for a photo stop. After completing your Muscat tour our guide will drive you back to your hotel.